• Widespread showers and thunderstorms with rainfall amounts around 1-2 inches in a short period of time. • Some locations could see 2-4 inches which could lead to localized flash flooding. 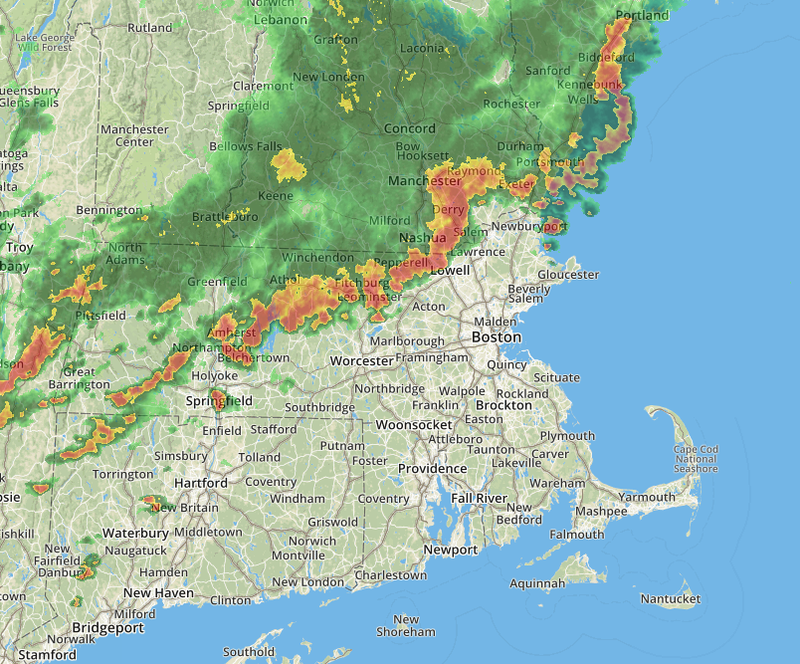 A Flash Flood Watch has been issued for MA. • Some of the thunderstorms could produce strong to damaging winds. 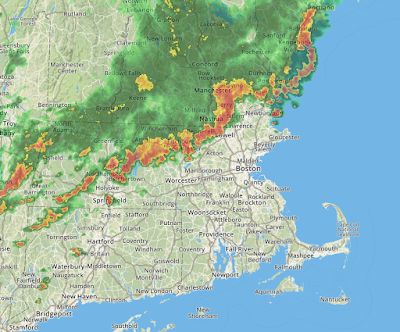 The greatest risk is across northern and northwest MA.